There has been plenty of buzz around the recently unveiled Honda Civic 2016 that has already seen record number of booking already. 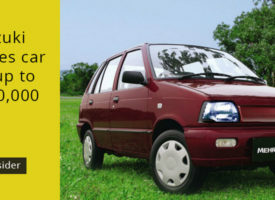 It prompted dealers to cease the bookings for a brief period before restoring it again for the general public. 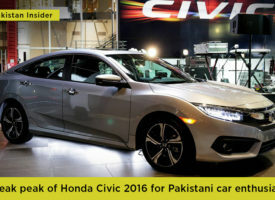 Since Honda Civic 2016 reservations are on the rise, applying for the newly revealed car through a bank is explained. The procedure is quite simple; however, it varies from bank to bank. Once you have your documents ready, you can visit the nearest bank branch for the application form. 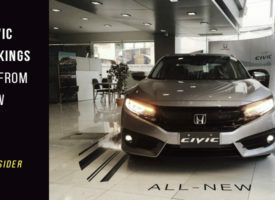 After you are done with completing the lease application form for Honda Civic 2016 along with the necessary documents, you will have to wait for up to 15 days to get the approval from the bank. Once you deposit the down payment, your new Honda Civic 2016 will be reserved by Honda Atlas. 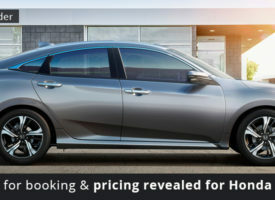 Down payment has acted as the most confusing element of 2016 Honda Civic’s booking since there are two different types of down payments in the case of reserving the new Civic as Honda requires a 50% down payment to process your reservation. 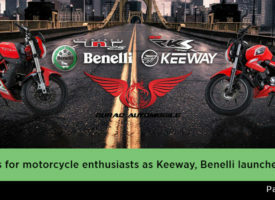 According to the sources, to book through a bank; you will need to deposit partial down payment for the overall price of 2016 Honda Civic which is between 20-50% of the total price to your bank without the need of paying partial payment to Honda Atlas. 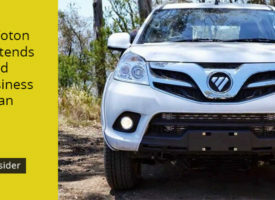 It is pertinent to declare that the procedure of applying through a bank loan explained in this very article may vary depending on your bank and your car dealer.